Even though it lies close to our roots, an model Airbus is not something we construct every day. 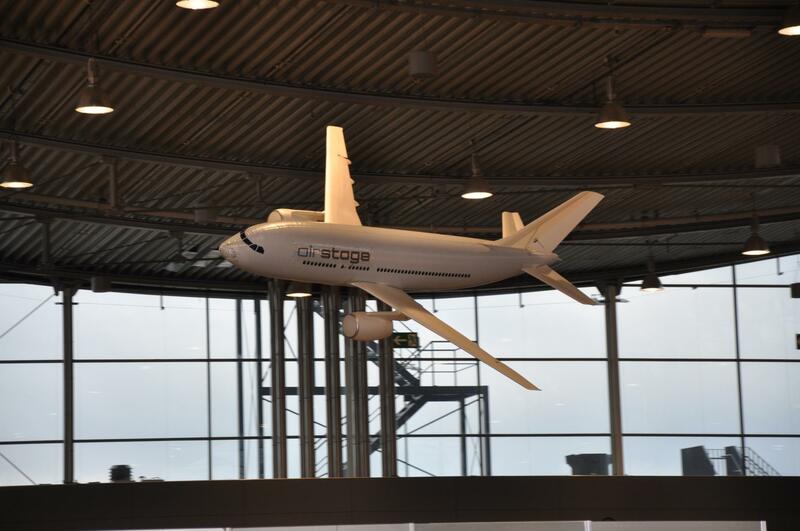 Unlike its larger peers, our Airbus was able to fly slowly and silently through the newly opened Terminal 1 at Hamburg Airport. Since then, we have partnered with many airlines for similar promotion activities at airport terminals worldwide. 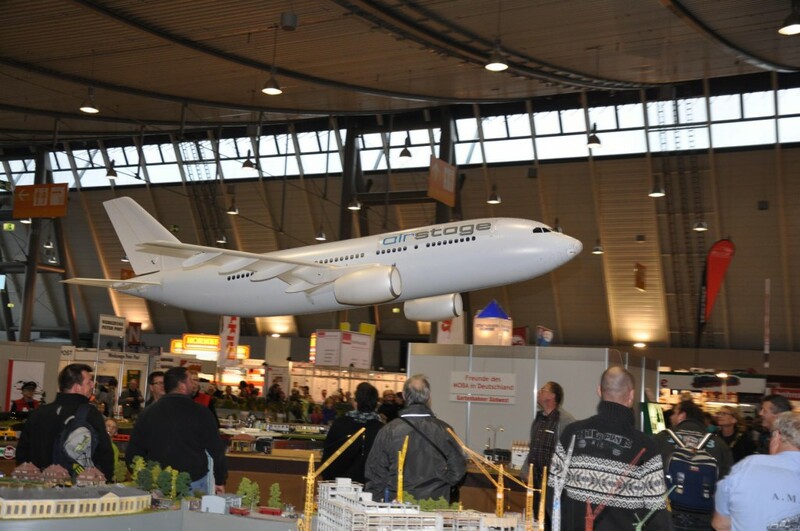 Summary of work: construction, branding and on-site flying of a radio controlled Airbus A320 slow flying model with a 5 meter (16 ft) wingspan. You´re looking for an eyecatcher for your event? 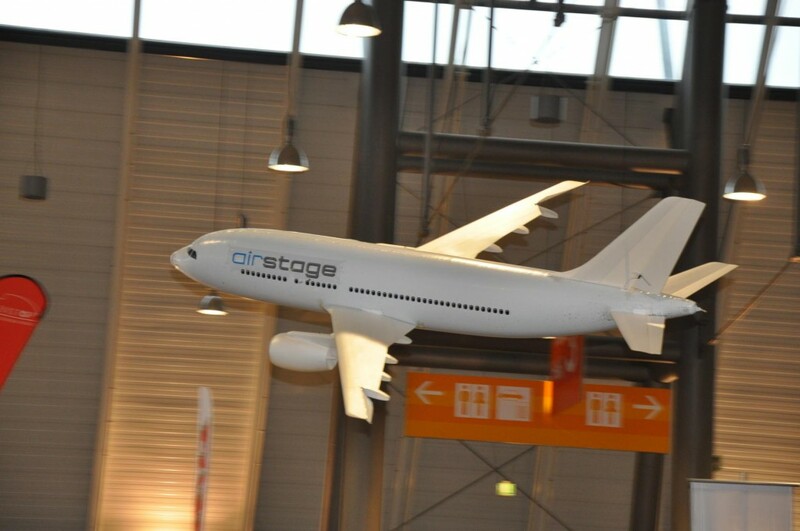 Our Airliner with individual branding gets the attention for your company or branding.